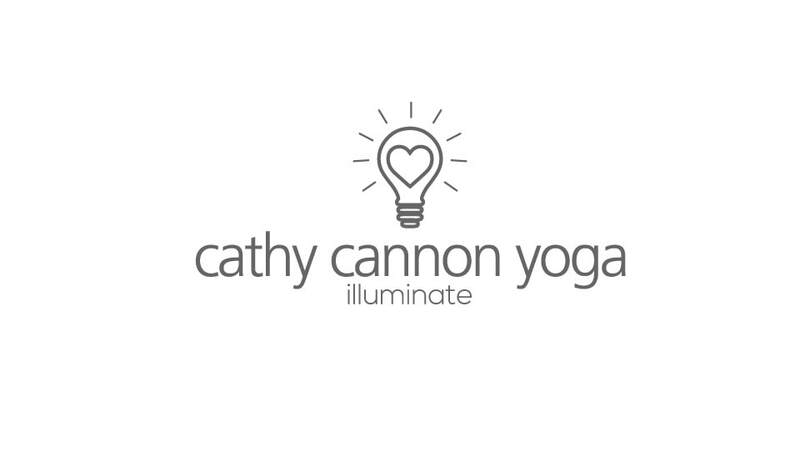 Cathy is a lover of life and all of its possibilities, opportunities and simple moments. She has a generous spirit, a forgiving soul and a loud laugh. Her interest in movement and breath began in high school and college as a dancer + aerobics teacher. She taught aerobics to the Virginia Tech basketball team during her four years there in their preseason training where she met her husband Sam. A 300 hour Ayurveda Health Coach certification through Katie Silcox' Shakti School to be completed in March 2019. A 250 hour Natural Teacher with Jeffrey Rama Cohen and Andrea Boyd Cohen of Satsang Yoga Charleston--both master Jivamukti teachers. Currently focused on completion of a Para Yoga Nidra certification with Yogarupa Rod Stryker. Certification in Yoga For Athletes from Sage Rountree of Carrboro, North Carolina. Intensive study in Marma Therapy with Dr. Vasant Lad of the Ayurvedic Institute. Currently immersed in daily self practices of Empowerment with Tracee Stanley. Reeling from diving deep into The Four Desires (Para Yoga) workshop and will be for years to come. Other teachers who continually inspire and enlighten are Kathleen Barratt of Barratt Breathworks, Mary Brown of Jivamukti in Floyd, VA, Elizabeth Marlowe of Virginia Beach, Rod Stryker, Sally Kempton and Tracee Stanley. Above all, Cathy is driven by strength, clarity and--Love.
" Light and shadow are opposite sides of the same coin. We can illuminate our paths or darken our way. It is a matter of choice."